21th Tallinn's Ski marathon will be held in free technique and it will be held in Kõrvemaa Suusa- ja Matkakeskus at 9th of February 2019. 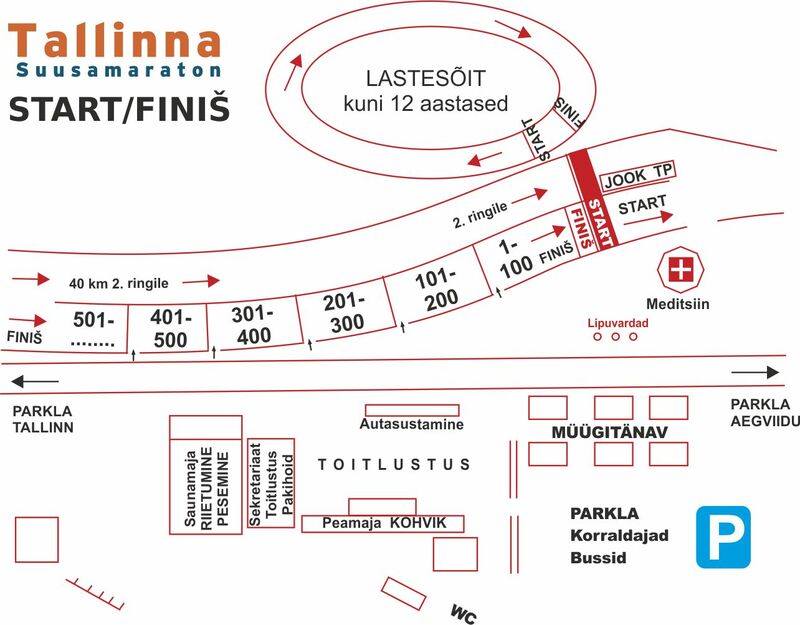 Marathon will start and end from the same place at Kõrvemaa. Marathon will be skied at 19 km track. CHILDREN RACES DON´T HAVE ENTRY FEE. III period registration is opened on the Internet and venue - payment takes place on site in cash on the race day!! Organizers won´t guarantee results in first unofficial result list for athletes enetring in 3rd round. In case of cancellation the race (weather circumstances), organizers won´t refund entry fee. In case of race postponment organizers will longer entry dates. Organizers will provide for all participants: prepeared course, race bib, timing, result, services in feeding stations/finish and first aid.